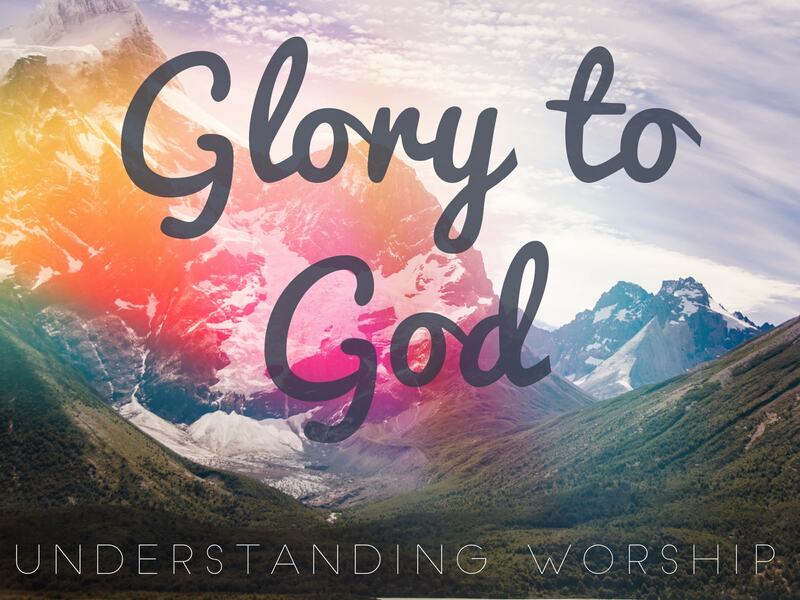 The Glory of God:�This sermon is part of the “Glory to God: Understanding worship” series.�The busyness of life can blur the days and weeks together, making us feel as if we are walking through life without being truly awake. Is this what life is all about? Is this what we were created for? No. We were made to worship. Worship is the whole-life response to the glory of God. God’s glory is seen in his character and his deeds, but nowhere better than in the face of Jesus Christ. True worship is the only thing that can wake us up, bringing joy and life to all creation.